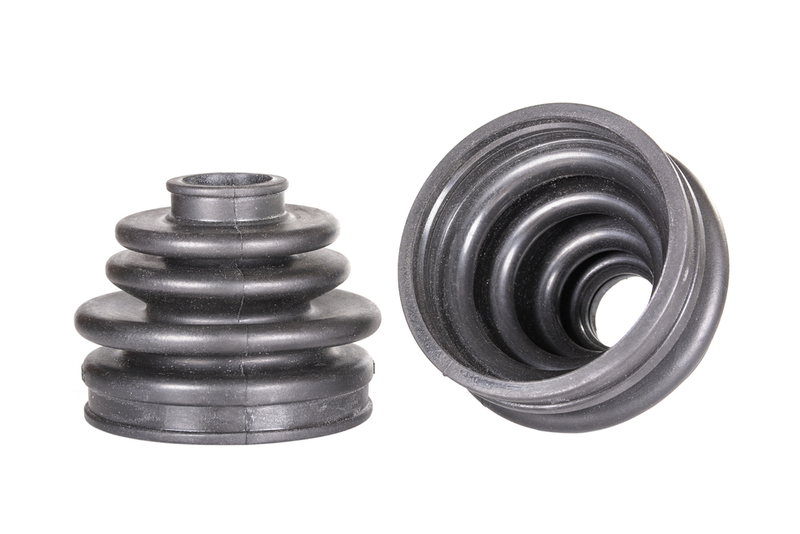 GSP has manufactured drive shafts and CV joints for more than 20 years for the worldwide automotive aftermarket. With more than 2,000 employees GSP produces about 5 million joints and 2.5 million drive shafts per year. The product range covers more than 2500 joint applications and over 2000 shaft applications being supplied into more than 80 countries all over the world.